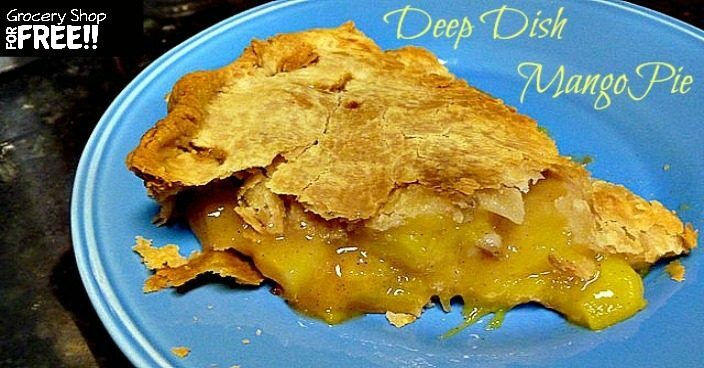 You are here: Home / Recipes / Dessert / Deep Dish Mango Pie! My husband had a birthday last week. He is really old…..haha. My, my, my……he can walk in the door after work and my heart skips a beat……after all these years. This week, we celebrated the anniversary of our first date….36 years ago. That was on February 2nd and I love to hear him tell the story of the first time he laid eyes on me in Chemistry Lab. It took him 6 months to get me to go out with him, but that first “study date”, I knew I wanted to marry him. I have been cooking for him ever since. I asked him what birthday dessert he wanted this year and he said……Mango Pie. I should have known that by now. When we were young, he would ask for a Black Forest Cake. Then, for a few years, he would ask for this awesome dessert called a Fantastic Dessert (kind of a pudding cake). But ever since he tasted Grady Spears Mango Cobbler, it is his favorite. So, here is my version. Peel and slice about 5 mangoes. Mix the mangoes, flour, sugar, and cinnamon together in a bowl. Lay out a pie crust in a pie plate. Pour the mango mixture in to the pie crust and dot with 1/2 stick butter. Top with other pie crust. Crimp edges and cut a couple of slits in the top. Bake at 350 degrees for 1 hour and 15 minutes. Cover with foil for the first hour and uncover the last 15 minutes. 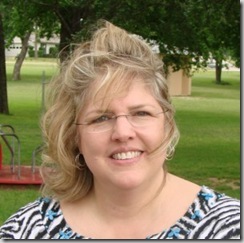 Hi, my name is Susan and I am a mother of four and a grandmother to 5 and that, along with my husband and 2 dogs, take up my most of my time. I am a side-tracked Home Executive and I had the privilege of being a stay –at-home mom so, you might say that my passion is the home and making a haven for those I love.